I have a lot of men to buy presents for at the moment, and it's the only area of shopping I don't excel at. However, there are a couple of websites I've found recently which have given me a helping hand, if you're buying for the dapper gentleman in your life. The first is The Cordial Churchman - husband and wife team, Andy and Ellie, make bow ties out of the best and most interesting fabrics you can imagine. 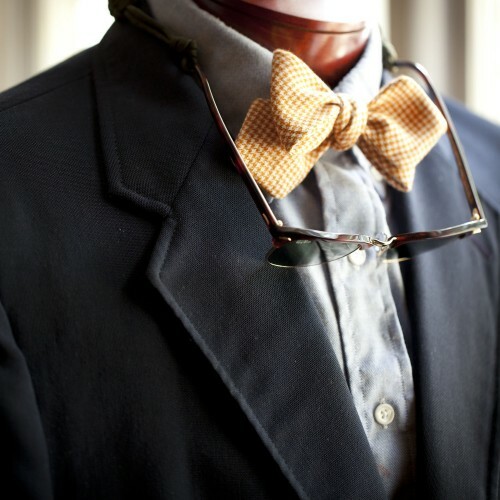 From velvet, to tweed, to seersucker to gingham - they have a bow tie for every occasion. And in a whole host of bow tie shapes. And to prove it, Andy has set himself the 366 Bow Ties challenge - a different bow tie, every day of the year in 2012. Click here to read more about it. I ordered two bow ties, and they arrived very speedily, even from all the way over in South Carolina, and they are both lovely. 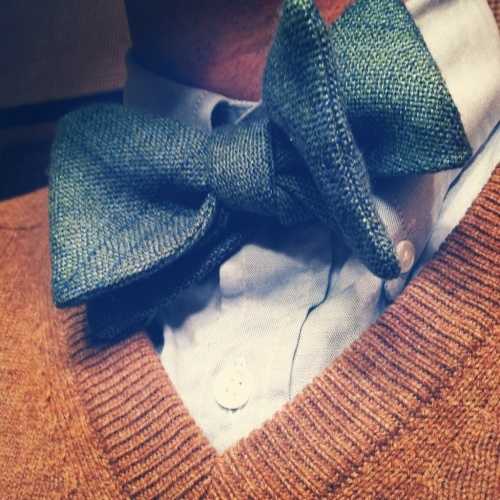 They will also use your old neck ties, and turn them into bow ties, or you can send them some fabric of your own to use instead. What's more, if you need a whole pile of bow ties, for a wedding maybe, they'll make exactly what you're after, made to order. 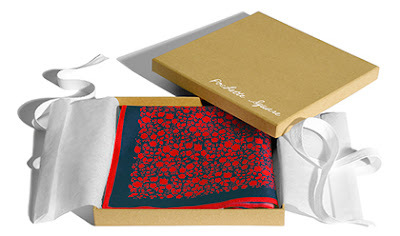 And if bow ties are your thing, then the most likely follow on has got to be the pocket square. This website makes me a bit jealous of the fact that I don't wear suits, and so pocket squares are not a requirement for me, but I do enjoy looking at all the different colours and fabrics on offer. Pochette Square was started by Frenchman Gailord Janson, and all the squares are made by American, French or Italian craftsmen. They're not cheap, starting from €25, but there's a 40% sale on at the moment, and they always do a deal whereby if you buy three, then the fourth is free.